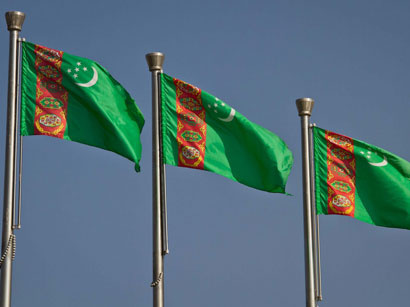 Turkmen Deputy Prime Minister and Foreign Minister Rashid Meredov will visit Tunisia Feb. 7- 9, 2019 to conduct political consultations, Trend reports referring to the president’s decree. The sides will also discuss the issues of bilateral cooperation. The Turkmen and Tunisian foreign ministers will exchange views on current spheres of partnership within the UN and other authoritative international structures.